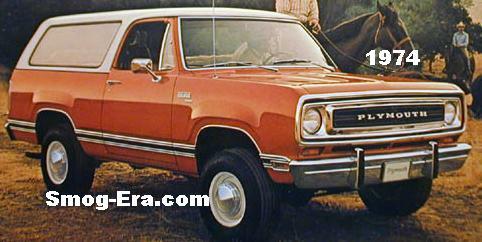 Plymouth’s TrailDuster was introduced in 1974. 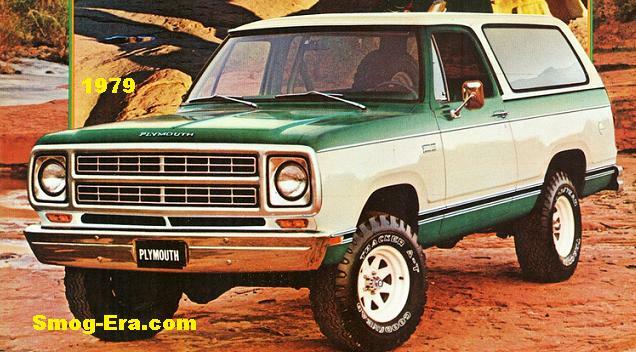 It was based on a short wheelbase D/W-series chassis which it shared with the Dodge Ramcharger. 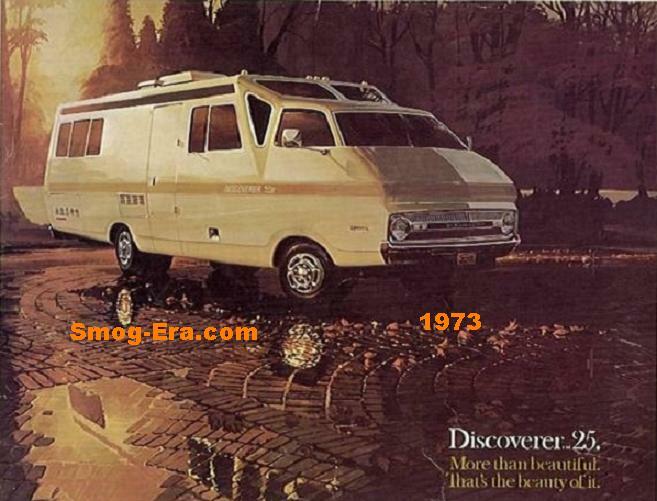 Initially it was four wheel drive only, but the next model year, 1975, a two wheel drive version was available. Standard power the first year was a a 318 CID 2bbl V8 making 150hp. 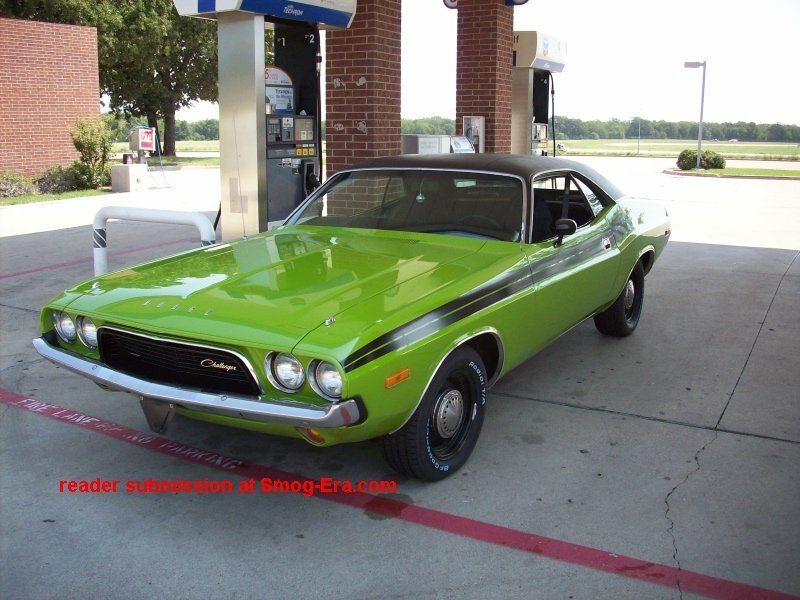 Optional were a 360 CID 2bbl V8 making 175hp, or 400 CID 2bbl V8 making 185hp. 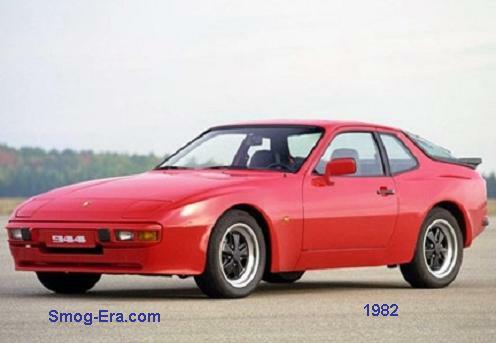 In 1975, a two wheel drive version was now offered, as well as a 225 CID 1bbl S6 making 100hp. 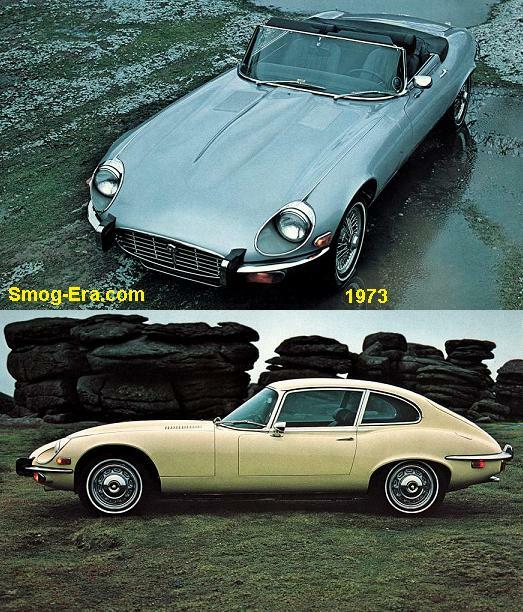 For 1976, the 400 V8 dropped down to 165hp. 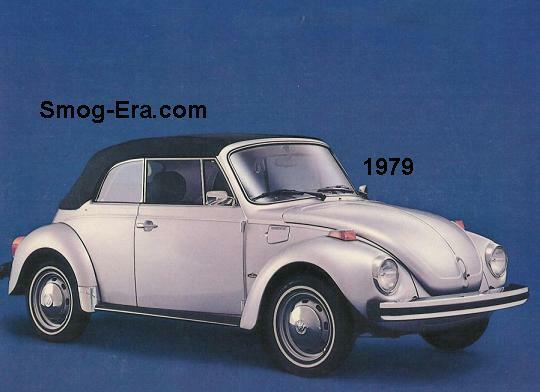 For 1977 a 2bbl 225 CID S6 was now available. It made 110hp. 1977 also brought about a slight update for the front end, including new grill and turn signals now next to the headlamps. 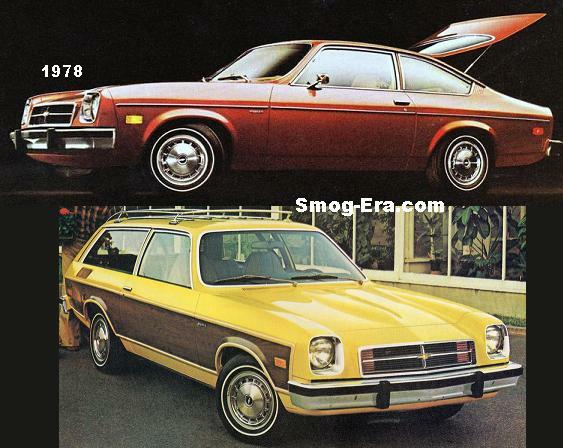 1978 was the last model year for the 225 CID 1bbl S6, the 400 CID 4bbl V8, and the 440 CID 4bbl V8. It was also the final look for the ’77 style front end. For 1979, the look got taken backwards depending how you look at it. 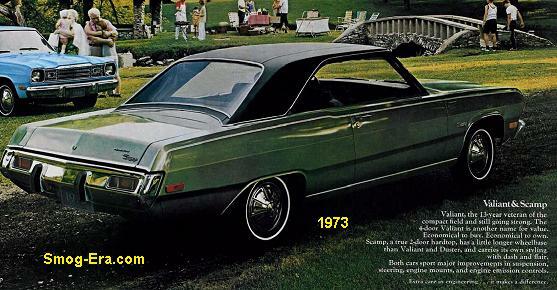 The front turn signals returned to below the headlamps much like on the ’74-’76 models. 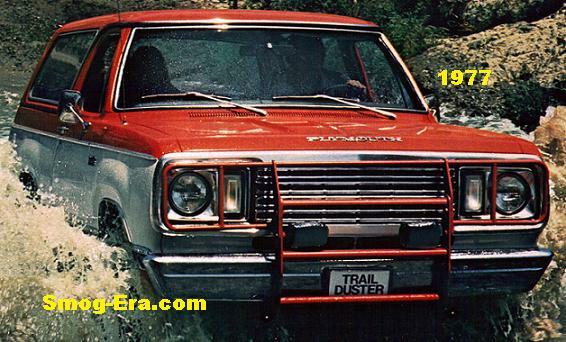 However, stacked rectangular headlamps were now optional above these. So, you had a choice of round singles or dual rectangulars on each side. Moving on, the engines looking forward were still the 225 2bbl, the 318 2bbl, and the 360 2bbl, with a 318 CID 4bbl V8 being optional for 1980. It made 160hp. 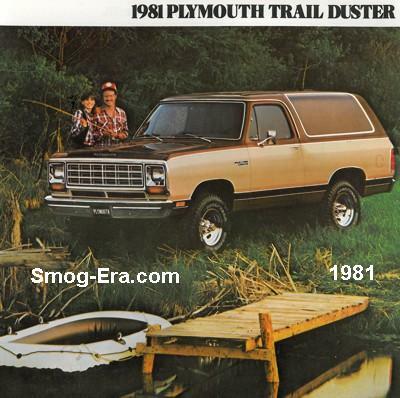 The Trailduster was sold through the 1981 model year. For its last year it received the same major update as the Ramcharger. Engines were down to two choices this year, the 318 4bbl, and 360 4bbl.